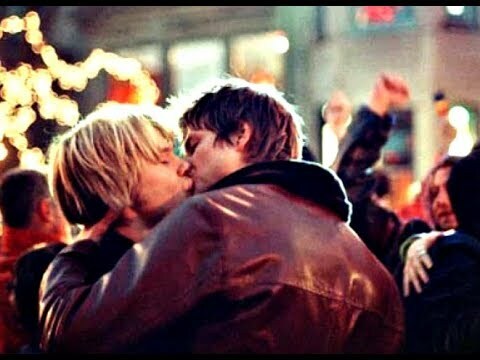 QAF 202 Part 24 "Like the first time?" May contain Mature/LGBTQ situations. 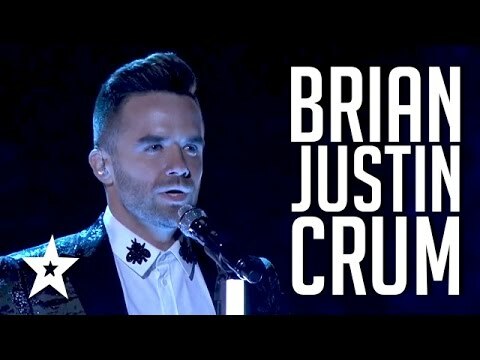 If you are homophobic..DON'T WATCH! *I do not own the content. 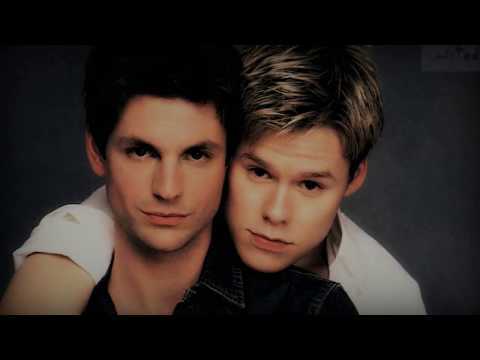 QAF - Brian and Justin - You love him, Don't you? Brian and Justin/QUEER AS FOLK The best love story ever. MUSIC: U2; With or without.